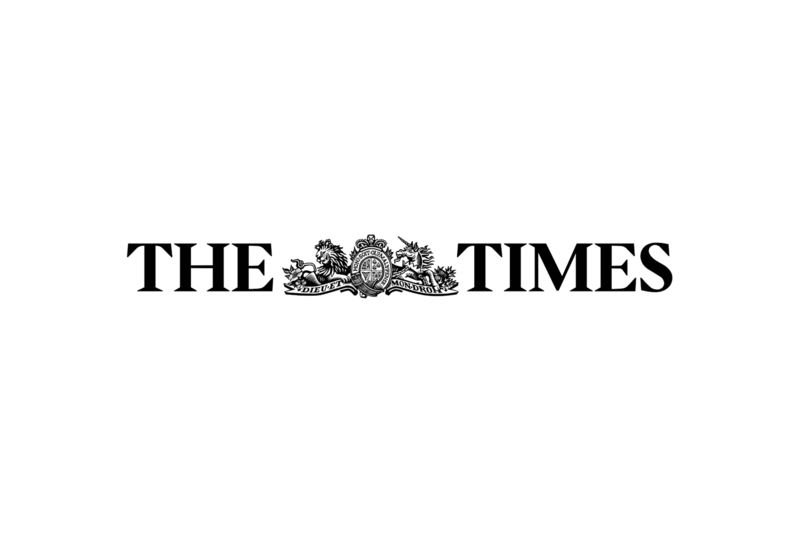 ZPB achieved three articles in the Times Newspaper and the lead story on the Times Online, when launching the concept of healthspan for our client Outcomes Based Healthcare (OBH). Over the years, the analysts and doctors at Outcomes Based Healthcare (OBH) have looked at vast quantities of health data. They have come to the conclusion that we should be measuring population health in a completely different way. What if we looked at trying to extend the number of years we live in good health, instead of elongating life in poor health? ZPB worked with OBH to look at the data and researched a number of story angles. This was a new concept OBH wanted to communicate, and we had advised they look at the potential cost savings for the NHS of extending the years people live in good health – the healthspan. Healthspan averages at about 50, with a fifth of people becoming seriously ill in their 30s. The Times ran the news story as the lead on their website, and page 2 of the printed edition, and within a day had extended the coverage to include another article summarising the most interesting reader comments and stories relating to this; and another story that referenced and compared the OBH data with new data from the Office for National Statistics. 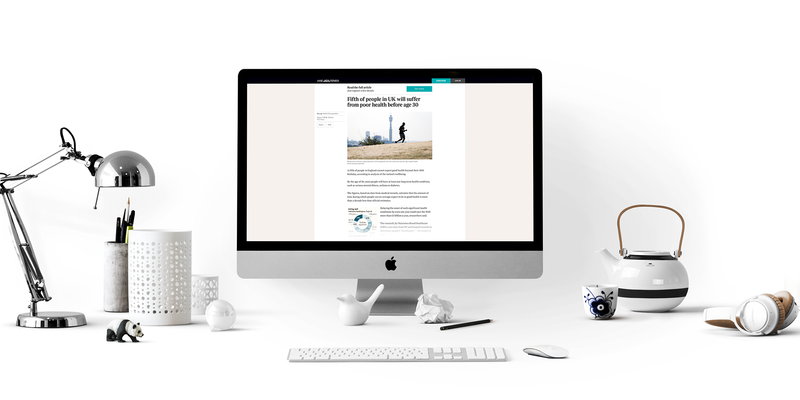 “We’re delighted with the results from working with ZPB again; with our HealthSpan press release ending up in The Times newspaper, including a feature on the front page! They have a multi-skilled, dynamic (and super fun to work with!) team who were able to take our work, understand the data, complexities of the health system, and generate a compelling story.